Bridge & Wickers is our specialist division organizing tailor-made tours to Australia, New Zealand, Canada and the South Pacific. Our escorted tours division for private clubs, museums and cultural and garden associations. 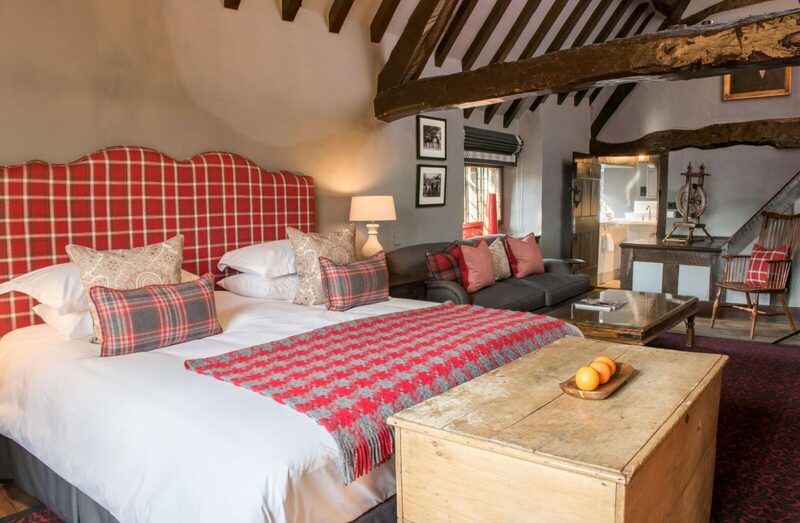 A beautifully remodelled Tudor coaching inn, this charming hotel in the Cotswolds is steeped in an incredible history dating as far back as the 14th century. 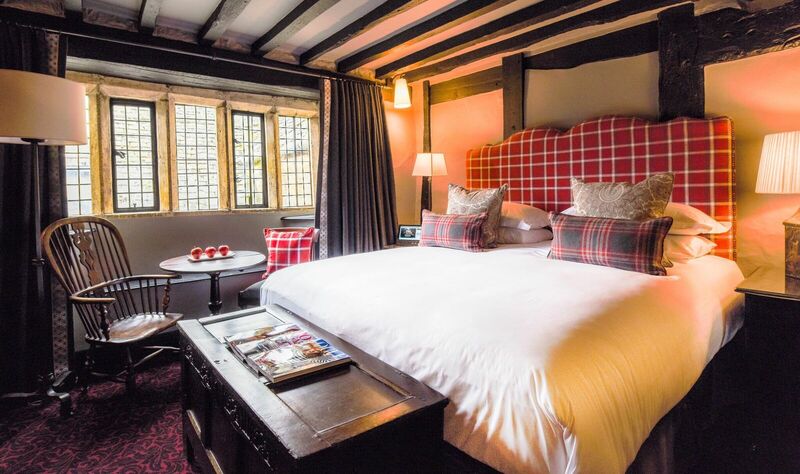 From Oliver Cromwell and Charles I to Richard Burton and Elizabeth Taylor, a plethora of historical figures and famous names have passed the threshold of The Lygon Arms. 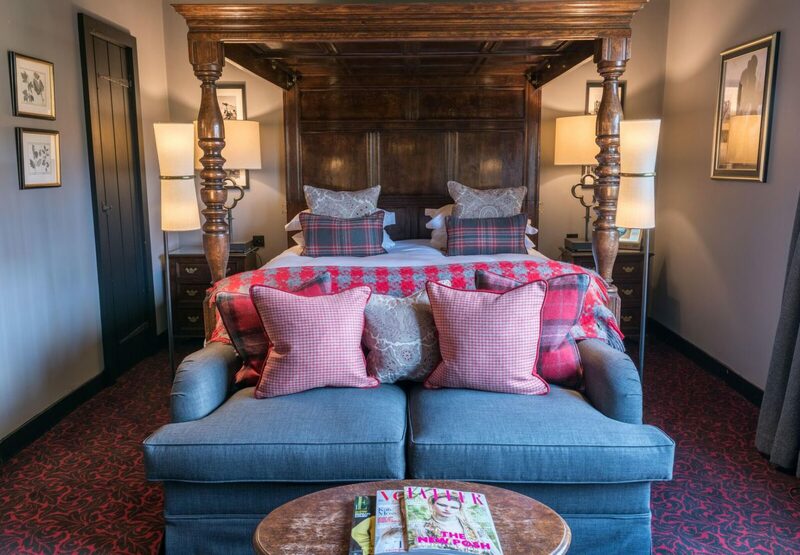 Its rich history can still be traced in its original period features, stone fireplaces, vaulted ceilings and wood panelling. 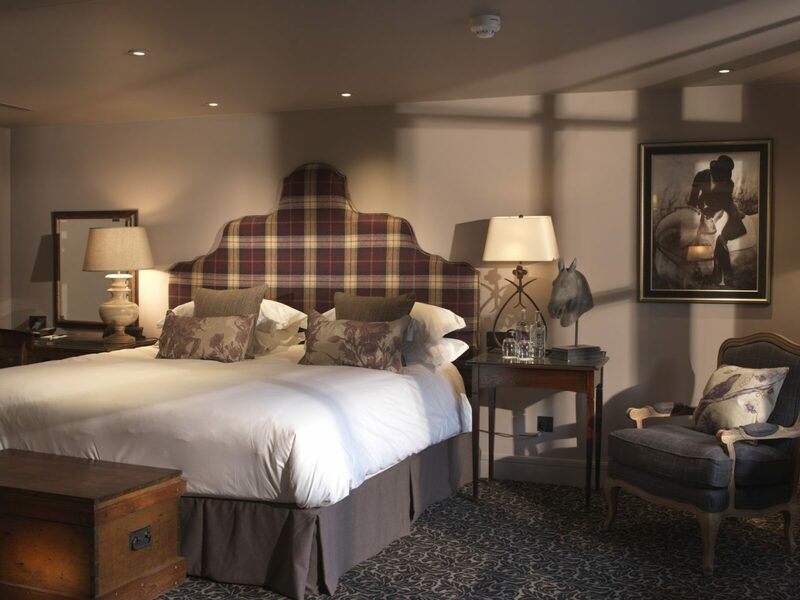 All guestrooms and suites are charmingly fitted with antique furniture, paintings and comfy beds, whilst also enjoying the addition of modern amenities. Days can be spent exploring the quaint village of Broadway, visiting nearby galleries and enjoying endless countryside walks. 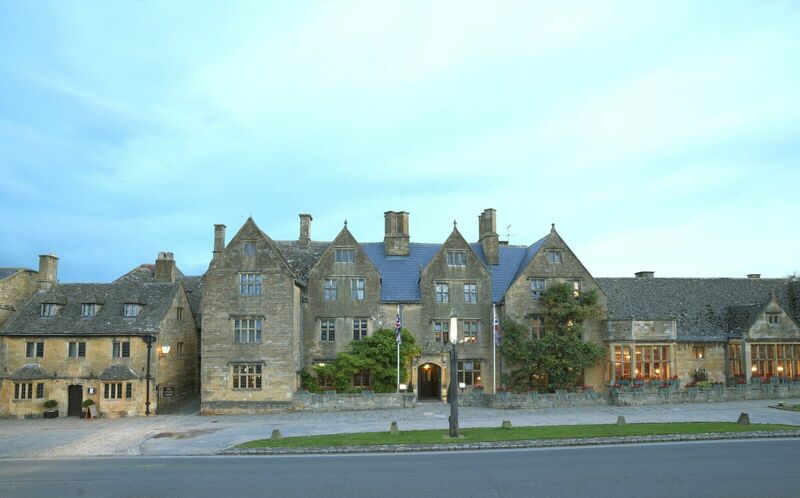 Back at the hotel, you can get pampered at the idyllic Lygon Arms Spa, a peaceful sanctuary where you can unwind in the steam room or take a dip in the 13-meter indoor pool. Quintessential afternoon tea - classic finger sandwiches, pastries and fruit scones - can also be enjoyed in either the Courtyard or one of the cozy lounges. Catherine specialises in travel to the Caribbean, Europe, USA, Indian Ocean and the Middle East. Richard can organise worldwide travel specialising in the Caribbean, Europe, cruises and skiing. Alison can organise worldwide travel, specialising in the Caribbean, USA, Europe, cruises and skiing. Rob was fab - super knowledgeable and really helpful. Will definitely use his services again. 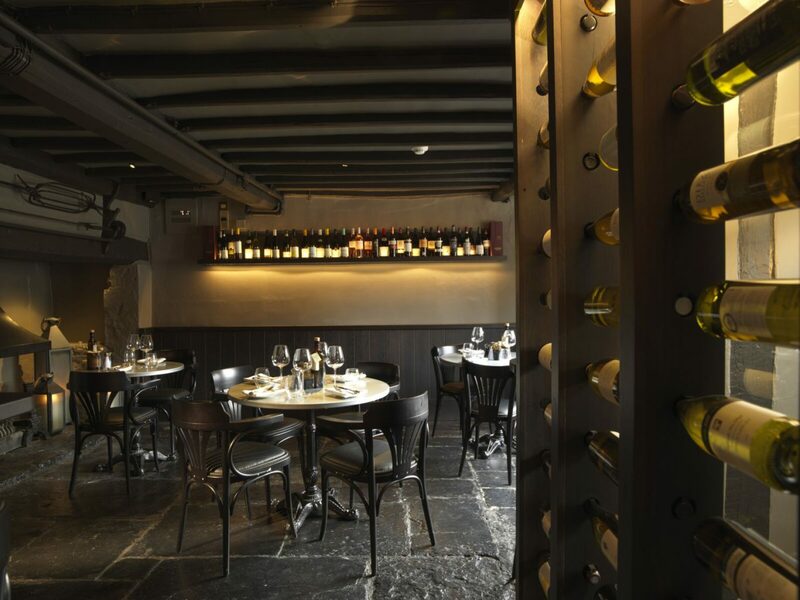 Sign up to our e-news and stay up to date with our latest offers, insiders tips and more. We'll never share your details with any other organisations. Stay on the USA or visit our UK site?